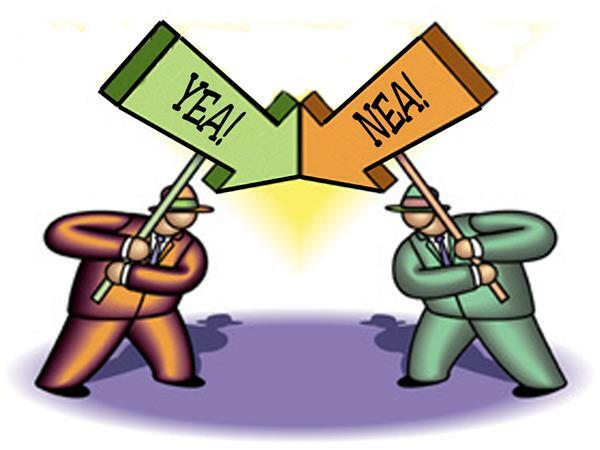 A lot of discussion concerning ELD’s has opened Pandora's box of trucker issues. 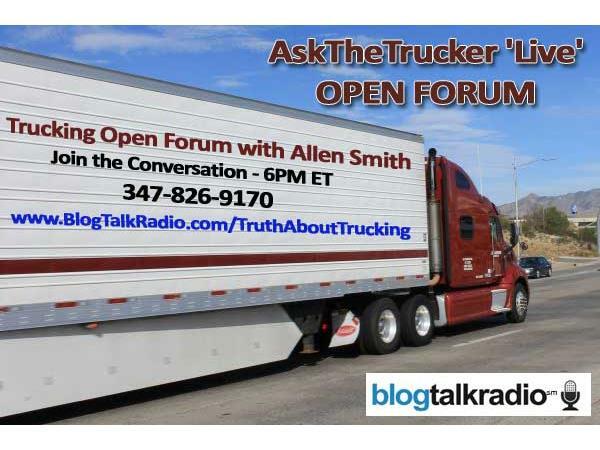 Strong to ELD opposition has led to many other discussions affecting drivers. 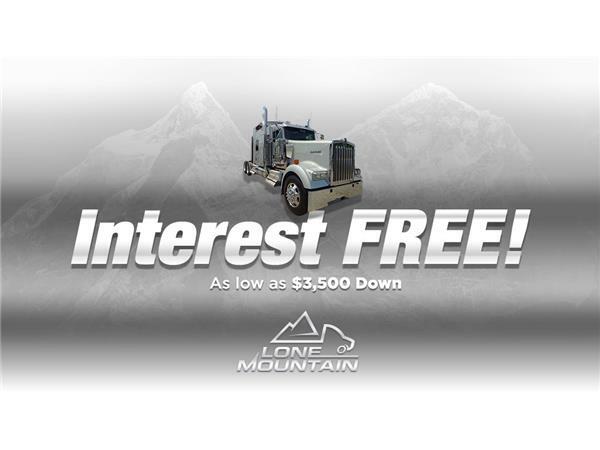 Among them are the Hours of Service and the 14hour clock, Trucker Wages, Federal Preemption of States Rights. 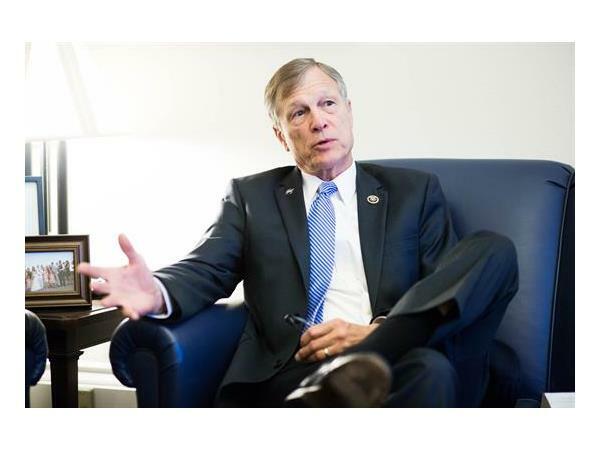 U.S. Rep. Brian Babin (R-TX-36), attempted to relieve truckers from the negative effects of the ELD mandate which went into enforcement mode on April 1st. 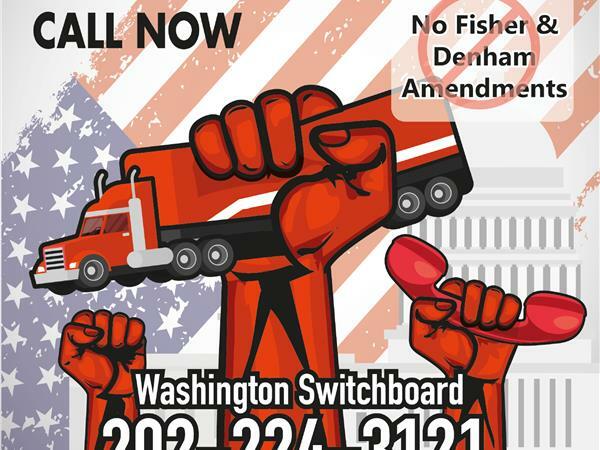 Babin Introduces Legislation to Improve Hours-of-Service Regulations The Responsible and Effective Standards for Truckers (REST) Act, legislation that would modernize hours of service regulations for truck drivers. The REST Act would allow drivers to take one rest break per shift, for up to three consecutive hours. The single off-duty period would not be counted toward the driver’s 14-hour, on-duty allowance and would not extent the total, allowable drive limits. This leads us to the question, "Does Rest bill modify HOS to relieve drivers or allow them to now work a 17 hour day?"